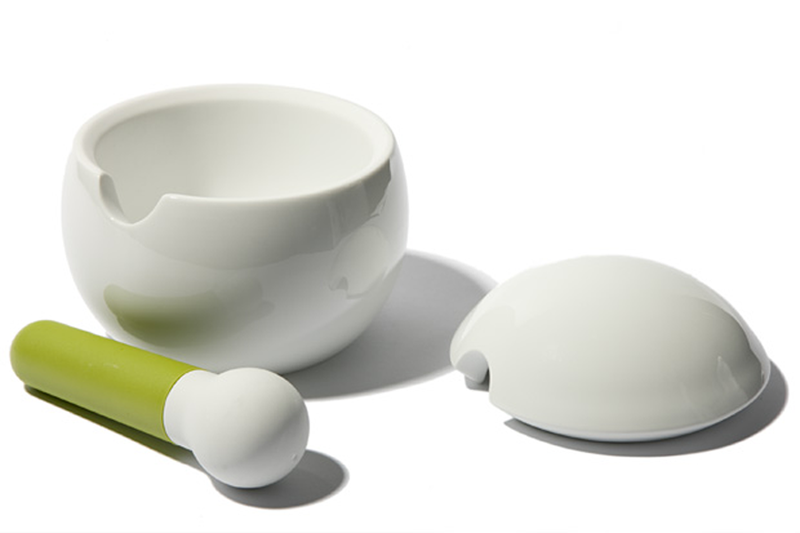 Spice up your cooking by grinding fresh herbs in this mortar and pestle. 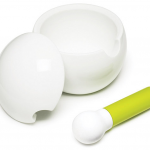 Joseph Joseph’s orb is perfect for effortless grinding and crushing by offering the right size for any job. 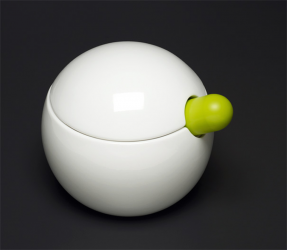 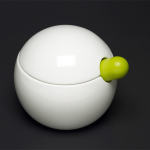 The larger bottom bowl is perfect for a large quantity of spices, while the lid turns into a smaller hand-held mortar. 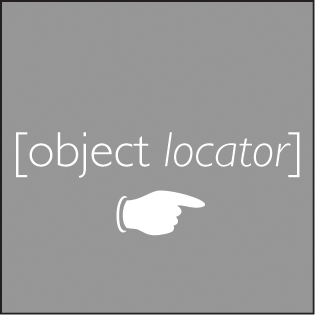 This handy tool was designed in 2010 by the design group Morph. 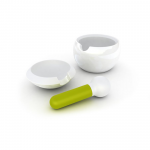 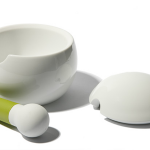 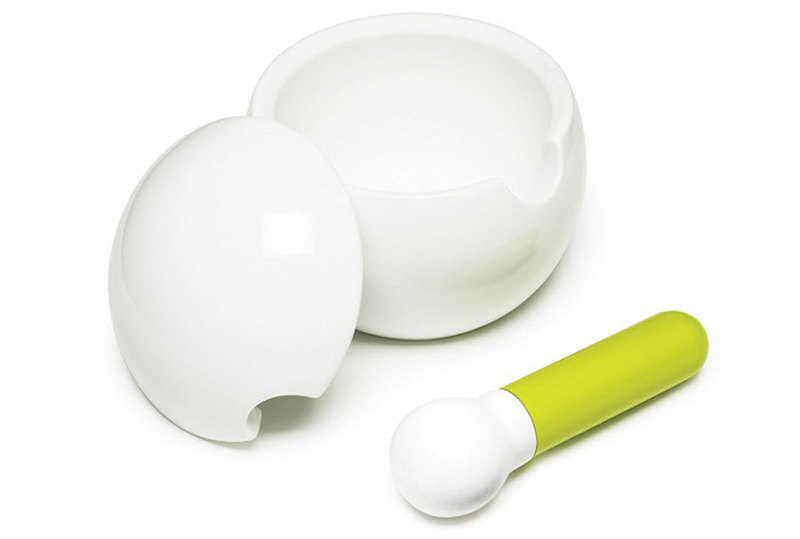 The soft-grip silicon handle on the pestle awards comfort and stability to the cook, while the porcelain bowls are both durable, dishwasher safe, and resistant to odors or stains.